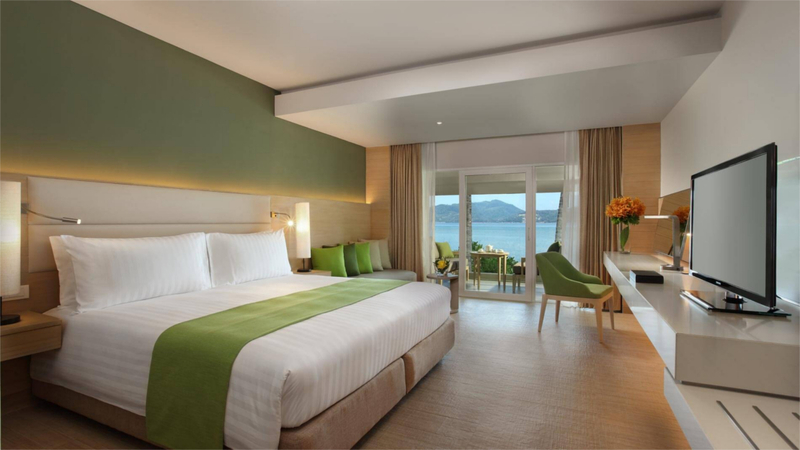 Located on the western coast of the island, the Amari is one of the best resorts in Phuket when it comes to amenities. Guests here can spend their days lounging by the stunning infinity pools, indulging in some luxury treatments at the spa or exploring a world beneath the waves at the on-site diving centre. Foodies rejoice! The Amari Phuket boasts three of the finest restaurants in Phuket. Dine in a romantic bayside setting at La Gritta - an exquisite Italian restaurant serving delicious dishes until late. Alternatively, why not tantalise your tastebuds at Kinaree? This traditional Thai restaurant serves all the Thai classics, as well as some unique mouth-watering creations. 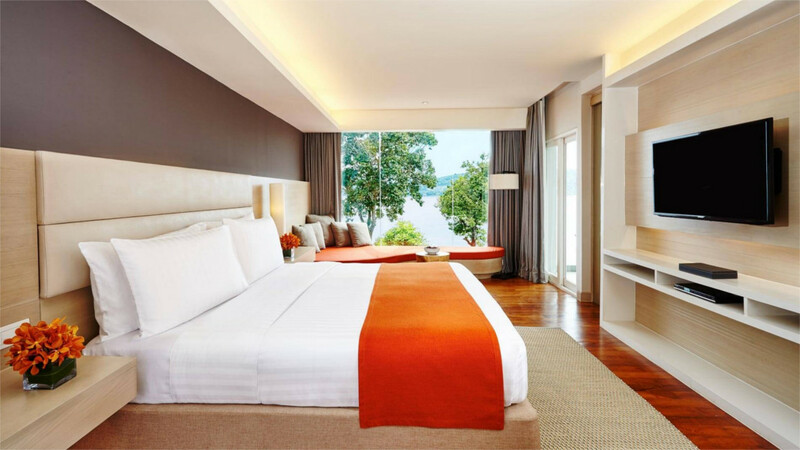 Phuket accommodation is renowned for being luxurious, and the guestrooms at the Amari Phuket are no exception. Traditional Thai decoration dons each of the rooms, and guests have a selection of exquisite ocean-facing rooms to choose from. 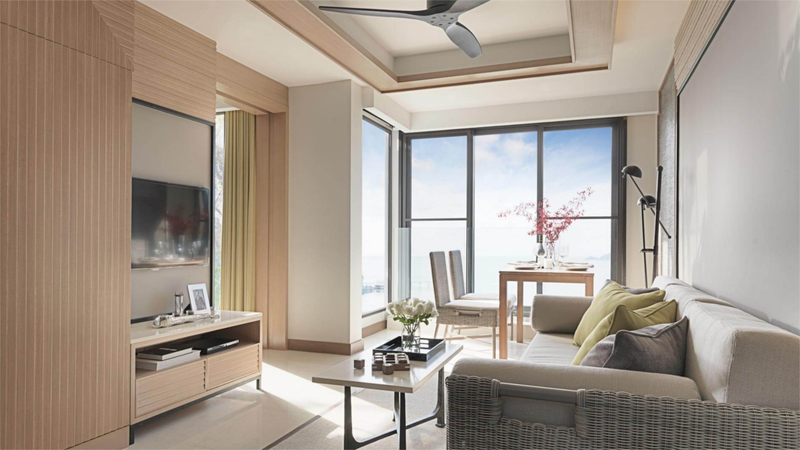 Alternatively, the Amari Phuket boasts some two-bedroom suites - perfect for family or group holidays to Thailand. 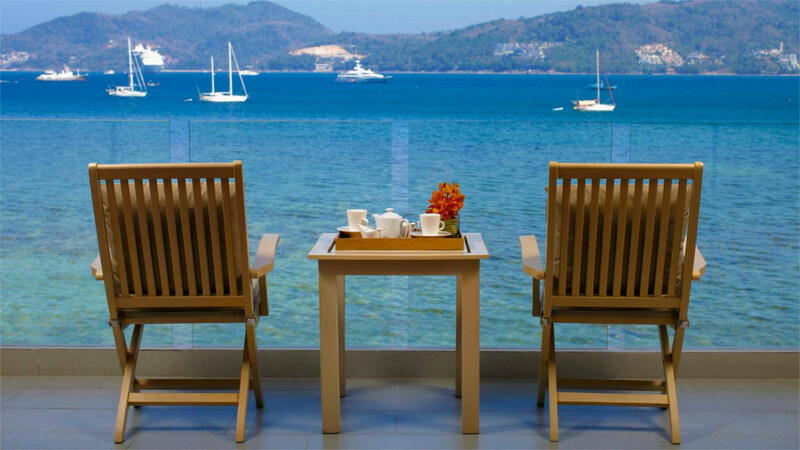 The Amari Phuket is a great place to enjoy a holiday with friends, family or as a couple. There’s a kids club that runs during the day to keep younger guests entertained, as well as special children’s menus at the restaurants to keep little tummies satisfied. 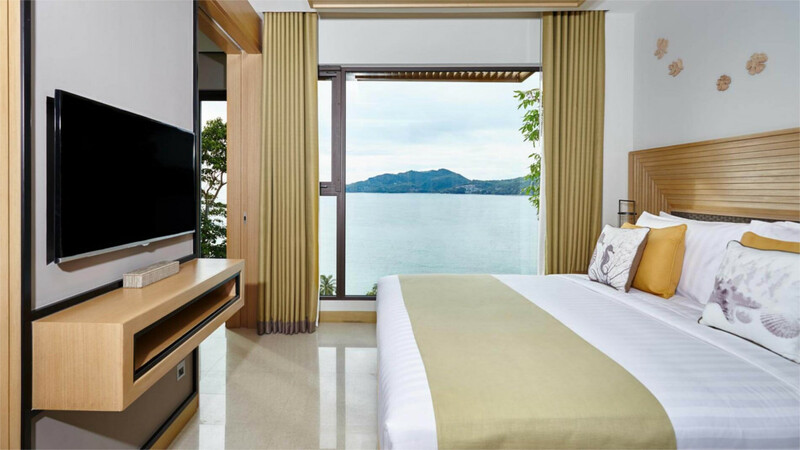 When it comes to choosing where to stay in Phuket, the Amari Phuket is a wonderful choice for anyone looking to experience impeccable 4-star luxury during their Thailand holiday. 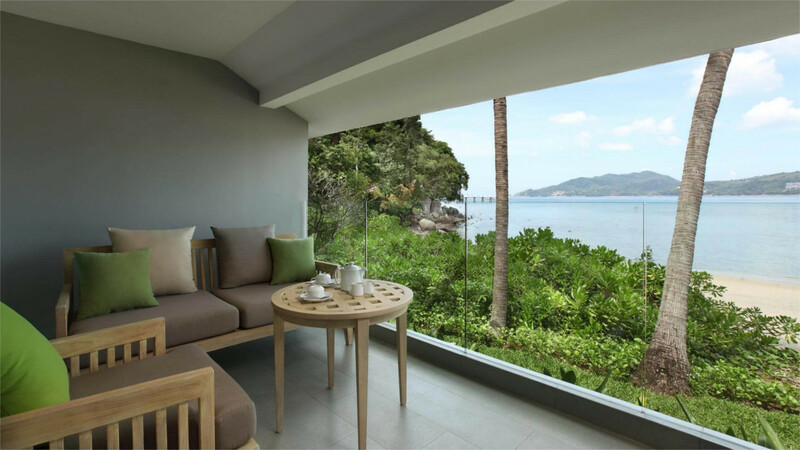 Amari Phuket is located beside a secluded beach. The postcard-perfect white sands of Patong Beach are also just a five minute walk away from the resort. 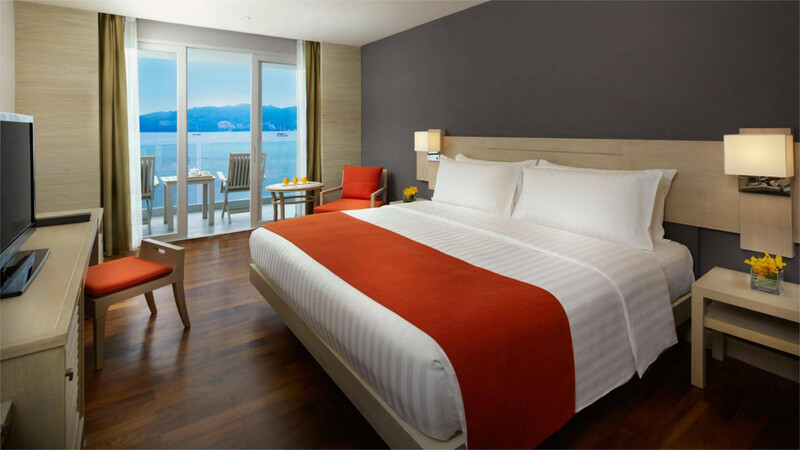 If you’re looking to place your Phuket hotel booking for somewhere that’s close to local amenities, you’re in luck. 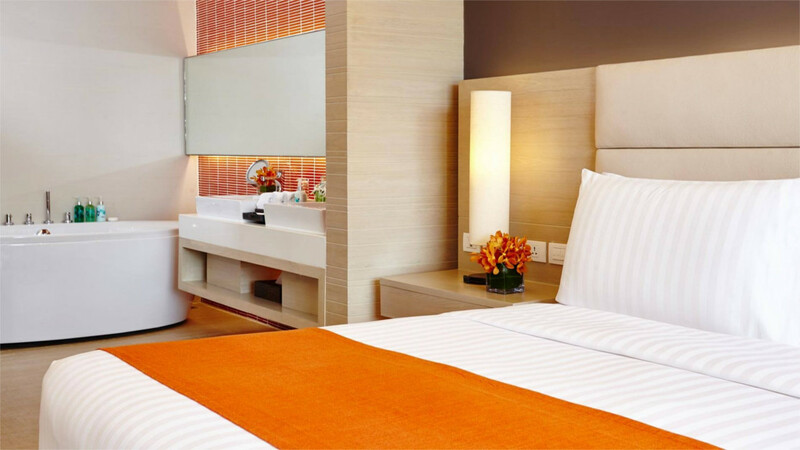 Bangla Road and Jungcelon Shopping Mall are approximately 1.5km away from the Amari Phuket. The resort provides a free shuttle service to the centre of Patong 3 times per day and to Kata Beach once a day. 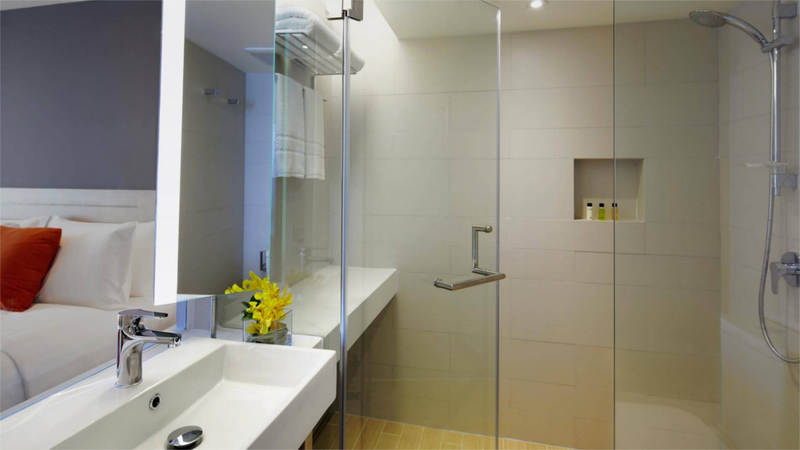 Phuket International Airport is approximately 40km away from Amari Phuket. Please note that details are subject to change. You will be provided full details of the Clubhouse on arrival at Amari Phuket Resort.